Search by nearest town or use our map. 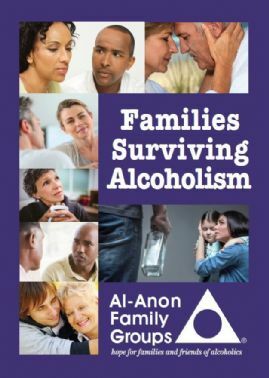 Welcome to Al-Anon Family Groups – Strength and hope for families & friends of problem drinkers. Please take a moment to ask yourself the question – “Are You Troubled by Someone’s Drinking?”. If so we are here to help. Call our confidential Helpline on (01) 8732699 10am -10pm 7 days a week to speak to one of our Volunteers. 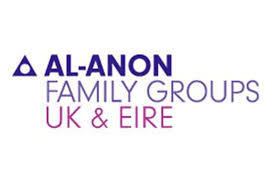 Local Al-Anon contact information and meeting schedules. Search for a meeting near you. Members can find out what's happening in Al-Anon in the next few weeks and months. Families and friends of problem drinkers find understanding and support at Al-Anon and Alateen meetings.